Our 6' Rope-to-Rope Extension Kit will allow you to jump from the end of one rope light and start another without a separate power supply and is ideal for bridging the gap between two areas of your display where you do not need lighted rope light. 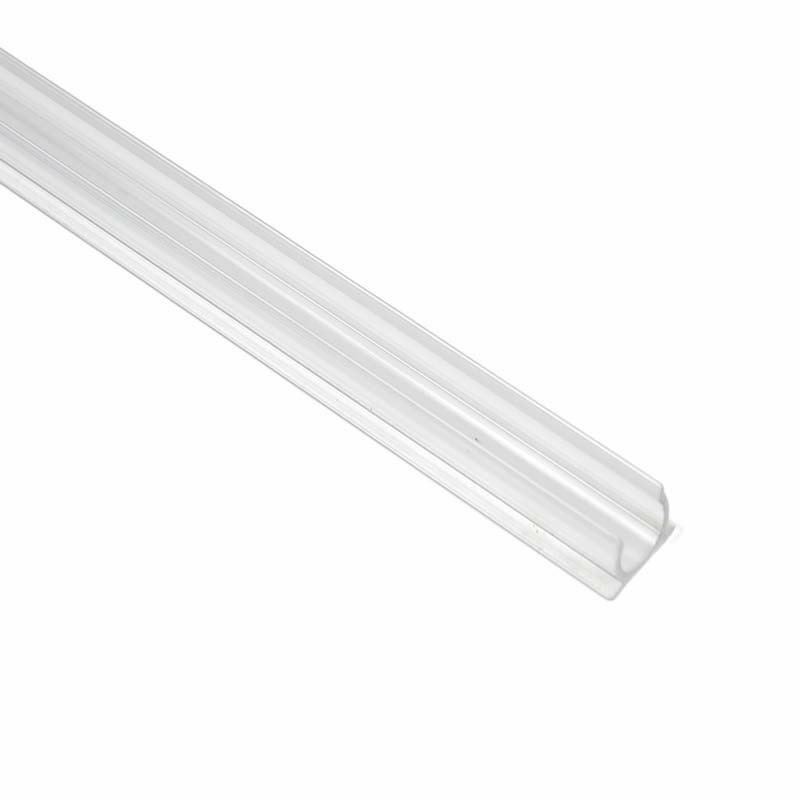 This extension is great when installing rope lights on decks, stairs, above and below cabinets, and many other applications. 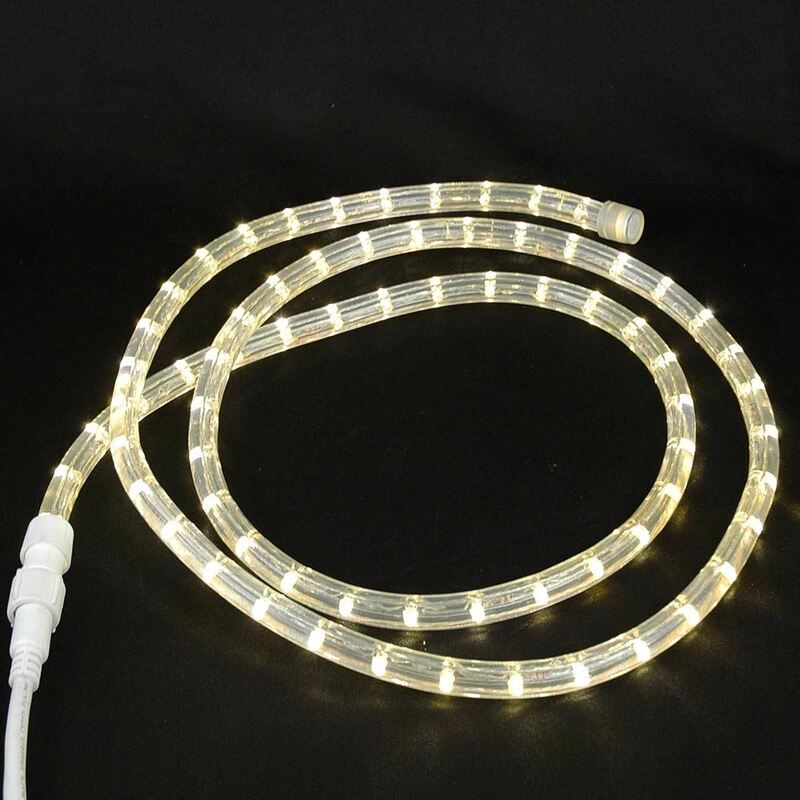 Each extension is 6 feet long on white cord and includes 2 rope light power connectors. You can also use our rope-to-power cord extension to add more length to this kit.